We specialise in exquisite cutting, colouring and hair treatments. 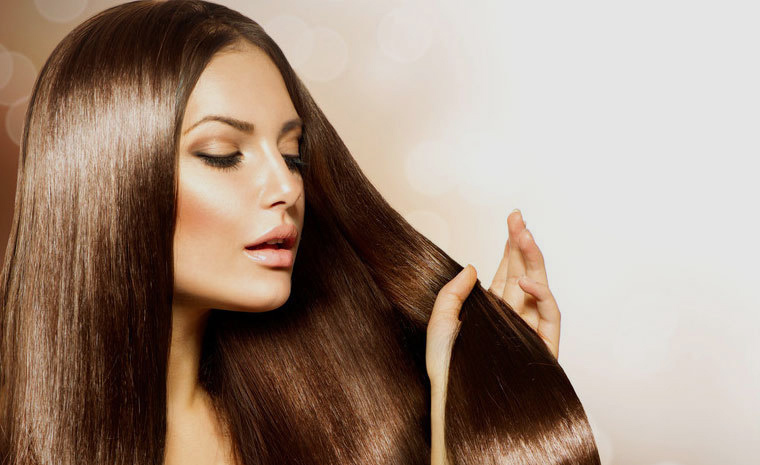 Our expert knowledge of hair and beauty has been acknowledged by a wide range of clientele that want nothing but the best high end salon experience. Last seasons top trend for ombre colouring hair is gradually making way for a more subtle sombre balayage look. Warm auburns and reds are making a come back as well as the ever popular summer blonde, root drags and colour melts. We offer a comprehensive colouring service which ensures that everyone’s colour exceeds their expectation. Whether its for party times, bridal or prom, we are all proficient in the art of creative and beautiful pin ups. Every pin up will be sure to make heads turn at those special occasions. At The Gallery, technical treatments including the trend for male perms is a frequent request. From keratin smoothing to four step reconstructive treatments, the health of every client’s hair is at the forefront of our minds. The Gallery Hair & Beauty is Congleton's leading hair salon. Click on the link below to book your next appointment with us. © Copyright The Gallery Hair & Beauty 2019.